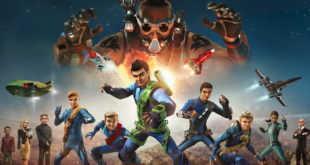 The new toy line consists of collectables, action figures and vehicles which encourage imaginative rescue roleplay and interaction between the characters and their craft. 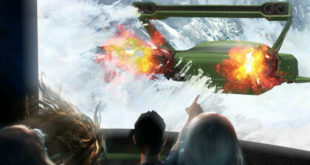 Paragon Creative and Immersive Rides take Thunderbirds Are Go to new heights with multitude of experiential and direct-to-consumer concepts. 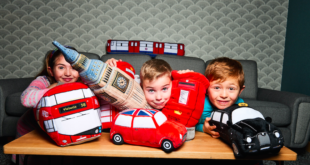 The activity is being rolled out to 20 Regatta stores in the UK and Ireland with a full window display kit. 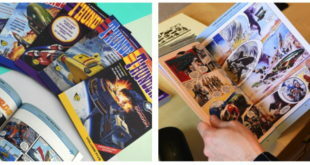 A range of personalised hardback and softback books are up for grabs. 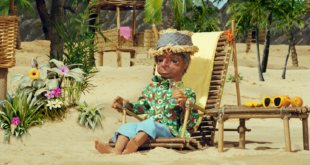 ITV Studios has partnered with Halifax and adam&eve DDB to launch a new TV advert featuring characters from the series. 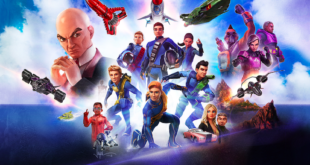 The plush toy specialist is heading to London Toy Fair for the first time ever to unveil new licenses this year with Pringles and new Thunderbirds Are Go lines. 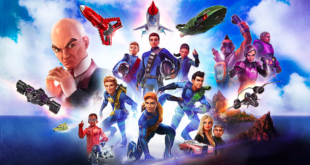 Boasting over 90 licensees across the world, the iconic property Thunderbirds Are Go is going form strength to strength in the licensing space. 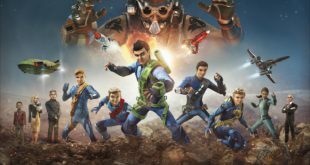 Here, Trudi Hayward SVP head of global merchandise at ITV Studios, explains why the brand is off to a flying start and the firm’s plans to launch live events in the future. 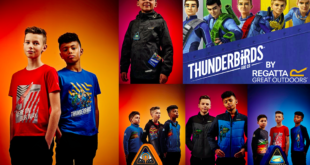 The range will be available across the UK and Ireland in Regatta stores and independent stockists for the 2017 back-to-school season.